Learn about 3D Printing and start designing! 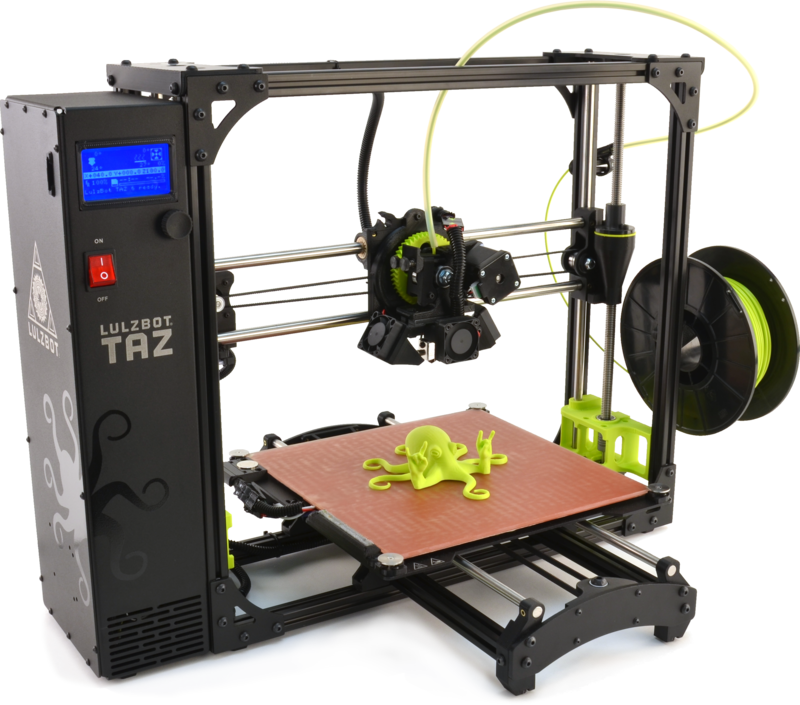 Learn about how 3D Printing works and start designing and printing! Come to our workshops to learn about designing or come print out your own!